Imagine this headline: ‘Resident of Ireland wins biggest lottery prize in the world’. Sounds like a fairy tale? Amazingly, this scenario could actually come true and what’s more, the winner of the €662 million US Powerball jackpot could be you! Now, you can play the biggest American lotteries online, safely and securely, without leaving your home in Ireland. This amazing opportunity is offered at theLotter.com, the world’s leading lottery ticket purchasing service. Playing Powerball and Mega Millions online with official lottery tickets is not only possible, but legal as well. According to the official Powerball website, there are no limitations who can “purchase a Powerball ticket... play the game and... collect prizes." The website clearly states: "You do not have to be a [US] citizen or a resident to play the game." These terms open the way for residents of Ireland to win the biggest lottery prizes and playing at theLotter makes it all possible. Simply sign up at theLotter and choose to play Powerball, or any of the other lottery games available from all over the world. 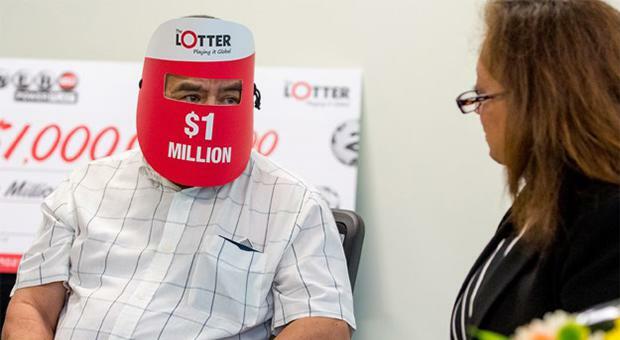 theLotter’s local agents in the United States will buy official lottery tickets on your behalf. The website charges you a service fee and you will see your tickets scanned in your private account before the draw. When you win, the entire prize is yours, commission free! Just ask the more than 4.5 million lucky winners from across the globe who have taken home prizes amounting to over $90 million USD. Several players have won jackpot prizes thanks to theLotter’s ticket purchasing service. theLotter’s biggest winner to date is Aura D. from Panama, a retired woman still working to support her kids. 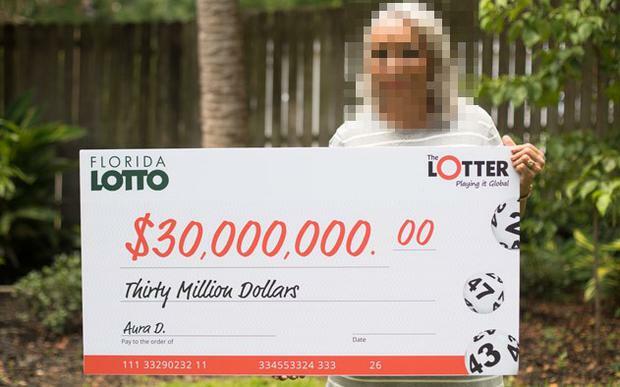 Aura was the sole jackpot winner in a July 2017 Florida Lotto draw, entitling her to the entire $30 million USD prize. If someone from Panama can win an amazing American lottery prize by purchasing official tickets online at theLotter, so could you. And then the headline ‘Resident of Ireland wins biggest lottery prize in the world’ would become a reality!